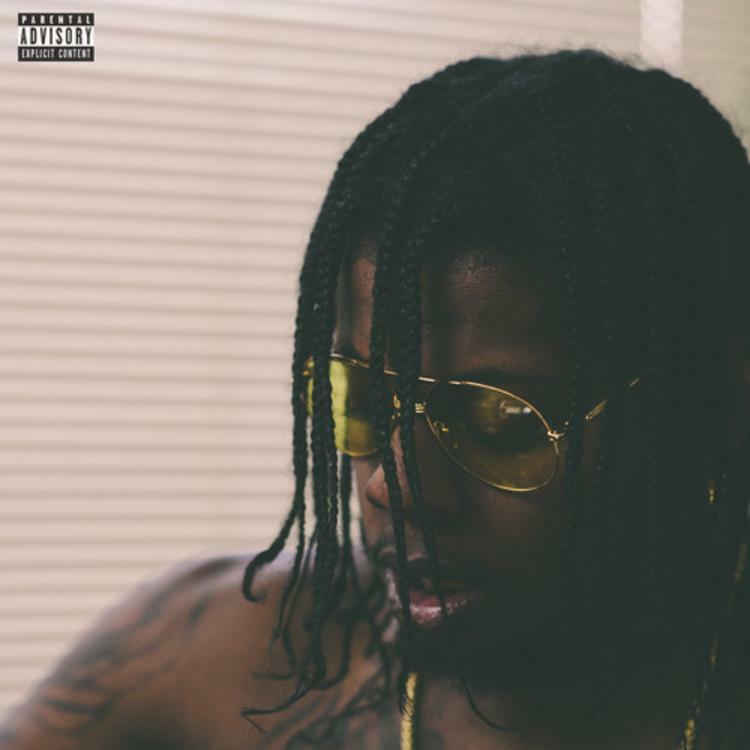 After listening to "Lost In My Dreams," the first track on Trinidad James' new EP, The WAKE Up, it's clear that this will not be the work of an artist signed to a major hip-hop label. It's 2:43 of swirling synths, stuttering percussion and icy atmosphere, and it sounds more like an instrumental from FKA twigs' LP1 than anything even remotely resembling "All Gold Everything." This new five-track free release features relatively few vocals from James himself, with features instead coming from Problem, Friend, 31, Trinidadians Neval and Denice Millien. Although we don't know for sure, it seems like this release has Trinidad flexing his production chops.